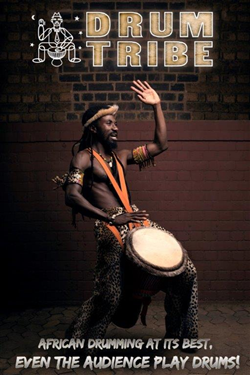 Drum Tribe, from South Africa, bring the sounds of Africa to the Fringe. We found out more in this interview with them on the day of their arrival in Brighton. 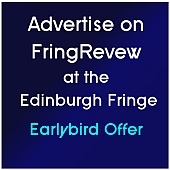 This entry was posted on Friday, May 15th, 2015 at 8:41 am and is filed under Audio Interviews, Brighton Fringe 2015. You can follow any responses to this entry through the RSS 2.0 feed. Both comments and pings are currently closed.